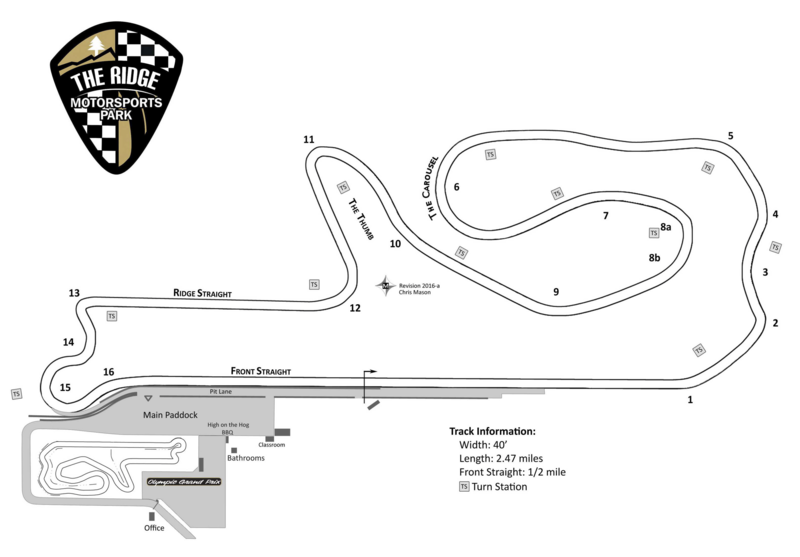 The Ridge Motorsports Park is the Pacific Northwest’s premier destination motorsports complex. The Ridge is located near the city of Shelton, between the picturesque Cascade and Olympic mountain ranges, in Mason County, the birthplace of racing in Washington State. Set in a relaxed rural natural forest environment with stunning views of Mt. 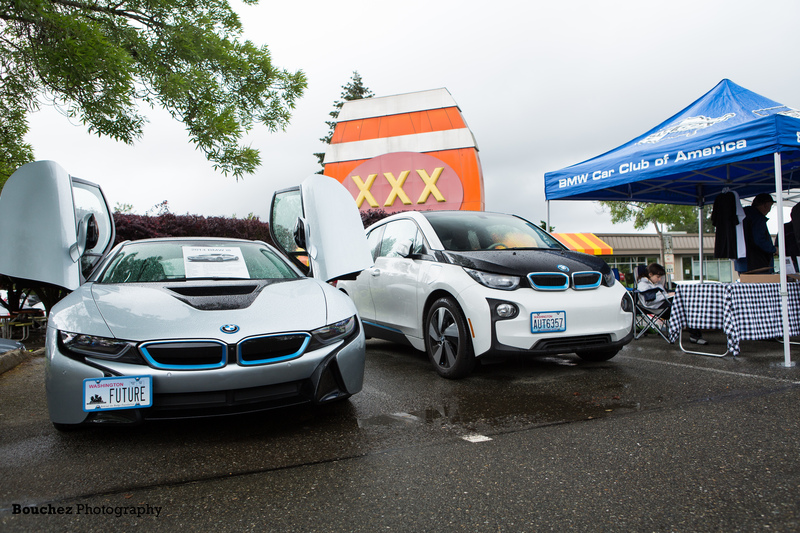 Rainier and Mt St. Helens, only minutes from The Olympic National Forest and scenic Hood Canal, The Ridge Motorsports Park is centrally positioned to serve the major population centers of Seattle, Washington and Portland, Oregon, as well as British Columbia Canada. Ground was broken for the Steve Crawford designed road course on 26 April 2011. The full road course is 2.47 miles long with 16 turns and a change in elevation of more than 300 feet from start to finish. The first event at “The Ridge” was a charity event benefiting local Mason County food banks, held on 10–11 December 2011. Pacific Raceways is a 2.25 mile road course that blends the track facilities into the natural landscape. The track has nine turns plus a kink on the main straight and 125 feet of elevation changes and the natural beauty of the “backside” looks more like a winding country road surrounded by trees than a race track. 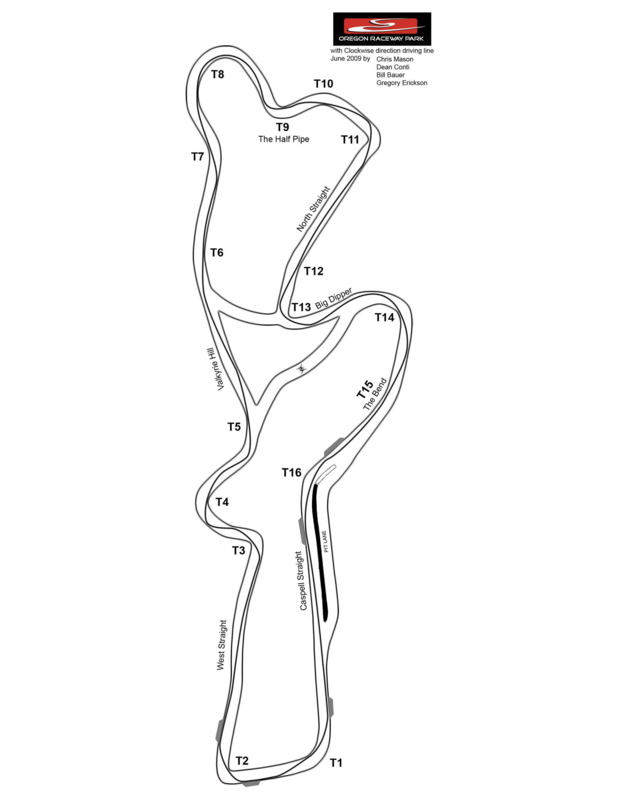 With two left-hand sweepers, two hairpin corners (one right, then one left) and the combination esses of 5A, 5B and 6, this track offers many challenges while being a very fun track to drive. Pacific Raceways is currently (2003) going through a transformation as new owners are upgrading the facilities and the track itself. Don’t be surprised to find the track layout and configuration changing and improving over the next few years. Rain notes: Generally speaking, Pacific Raceways drains fairly well in rainy conditions. There are a few places on the back side where runoff may flow over the track surface (possibly bringing some dirt with it) at the exit of Turn 3B and near Turn 5A and 5B. Track improvements may so lve this problem. The front straight can have standing water in places along the left wall, past the apex of Turn 9, in the area of the transition onto the drag strip and near the turn-in for Turn 1. Wet conditions on the drag strip can be treacherous due to application of traction compounds (VHT) for drag events. Be especially careful in areas of standing water where seams in the asphalt run parallel to your direction. 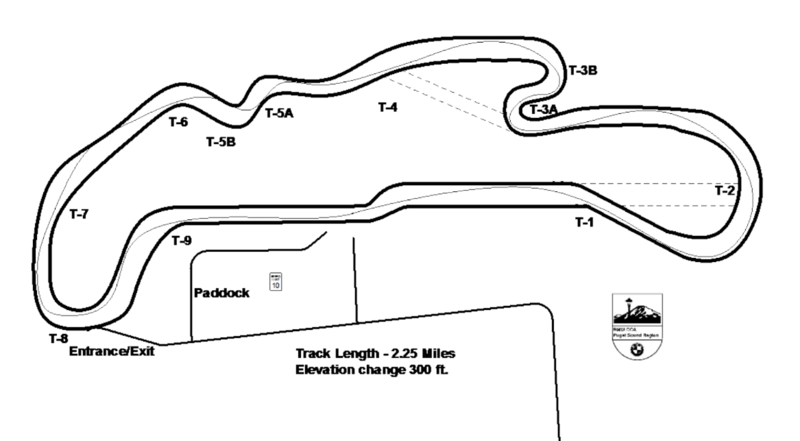 Oregon Raceway Park is a 2.3-mile dedicated road course facility in Grass Valley, Oregon, which opened in 2008.